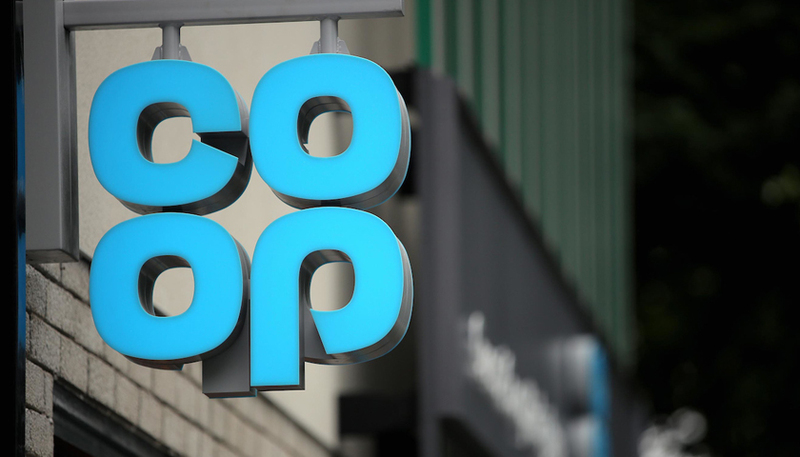 The Co-op has announced an exclusive partnership with Live Nation to become the first UK food retailer to have a supermarket at four major summer music festivals. Download, Latitude, and Reading and Leeds festivals will all welcome the convenience retailer into their grounds for the first time. The deal will see Co-op operate a 6,000 square foot shop at each of the four festivals to cater for 200,000 festival goers. 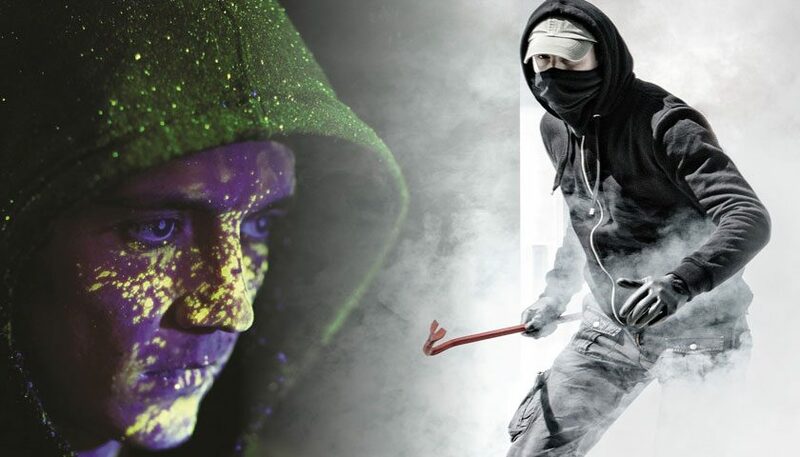 Each store will stock a wide range of items, including food, water, beer and wine, toiletries including medicines and, to cover all eventualities, both sun cream and rain ponchos! The festival stores will stock over two hundred essential products and will be re-stocked each day. The stores will open from 7am until 1am, be fully staffed and have a high number of till points. The Co-op will be located in the campsite area of each festival to make it easy to visit and stock up. 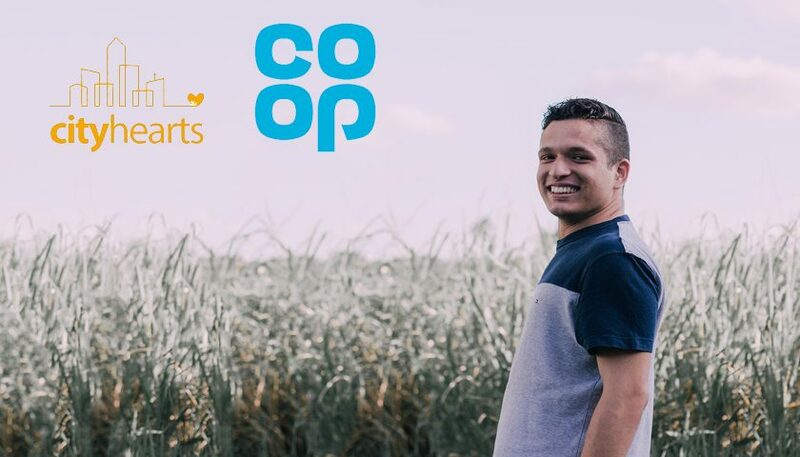 Co-op will support the partnership with a comprehensive digital and social media campaign, alongside PR and experiential activities.